Here’s one thing Unai Emery is currently working on with his Arsenal players: A good thing? Arsenal have had a mixed season but right now the biggest problem they have is in defence. The likes of Hector Bellerin and Rob Holding has been ruled out until the end of the season while the likes of Sokratis and Mustafi are struggling to stay fit. This weekend, Arsenal scrapped past Huddersfield in a 2-1 victory and once again the Gunners failed to keep a clean sheet. So far the Gunners have managed to keep only four clean sheets since the start of the Premier League season but according to Unai Emery, he is not too worried about keeping clean sheets. “We spoke in the dressing room, after the win it is to take the individual targets also. ” The most important target is to score one more than them. After, clean sheet. ‘The last action they scored and maybe they deserved that. “A clean sheet is another thing we want before every match but we spoke about a lot of things about the match and the win is the first thing. Arsenal’s last clean sheet away from home came last season in May when Arsene Wenger was still in charge of the club. 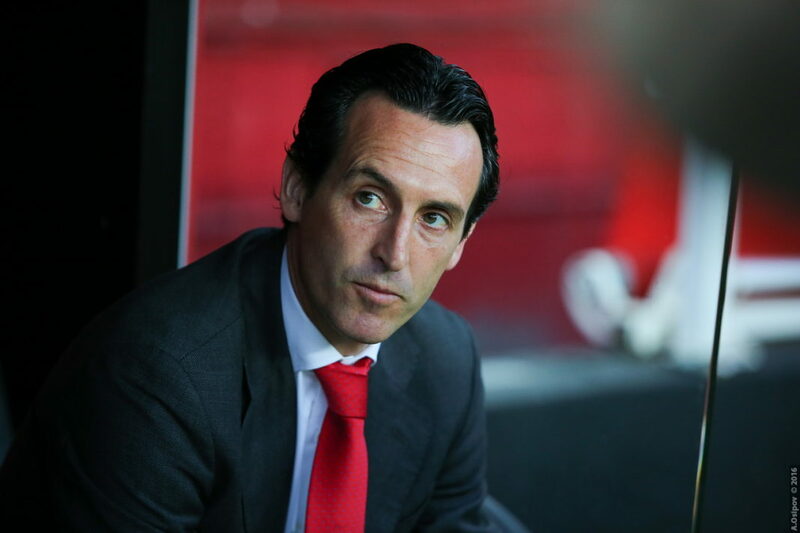 And if Unai Emery cannot solve this problem quickly, the Gunners will find it really hard to finish in the top-four this season. The Arsenal boss had planned to bring in a new defender during the January transfer window but the club failed to meet his demands which means signing a new defender during the summer is one of the key priorities for the Spanish boss. Read: Why is ‘this’ football pundit angry with the Arsenal fans after the Huddersfield game? Read: Looks like Emery has found the defender he wants to sign during the summer. Previous articleWill these ‘two’ Man United players get to play in the first XI anymore? Next articleMauricio Pochettino takes a sly dig at Liverpool while ranting about the referee: But why?